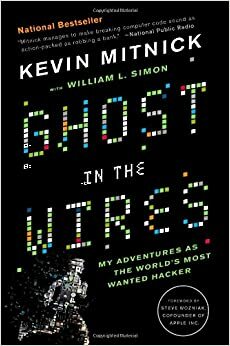 Kevin Mitnick was one of the earliest master "hackers." He spent time in prison for this and was forbidden for a number of years to touch a computer. A master of what is now called social engineering, this book tells his story from childhood, stories of how he carried out his hacks, through to his capture.